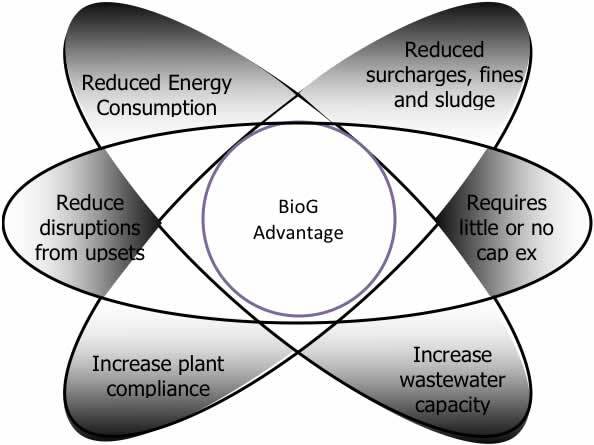 The BioG technology is the most efficient and cost effective, patented method of growing and applying microbes to a wastestream or wastewater treatment plant. The BioG allows bioaugmentation to be considered for applications where it could not be considered previously. 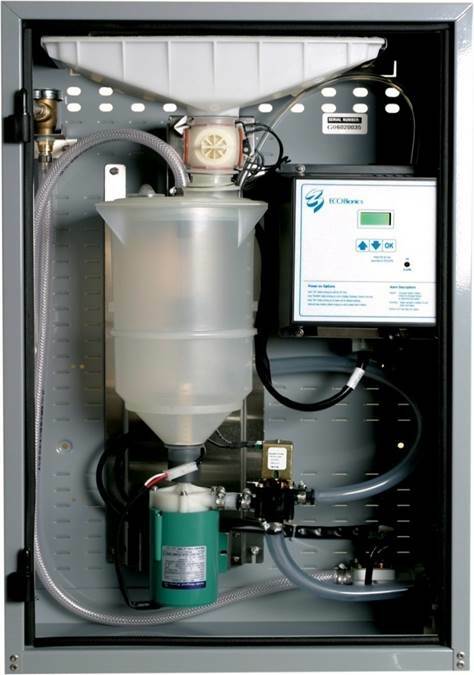 It offers improved WWTP reliability through operational consistency. Through the applications of this technology a WWTP can maintain effluent compliance, increase removal rates and reduce operational costs.